Alerts email sign-up is a valuable offer and serves as a reference to important knowledge. If you do not have a generator, or feel yours may not be adequate, we have answers for these questions. Tips are suggested to help you prepare for disasters and power failures. If you live on the Gulf Coast, the threat of grid failure is a real and present danger, especially during hurricane season. We offer preventative measures to insure a more positive outcome to unfortunate events that are becoming more prevalant in our world. Climate change, hurricanes, solar disturbances, aging grid infrastructure are a few of the emergencies you may face at some time. Helpful and definitive answers are covered in the free e book. This e book link will be sent directly to your inbox after your free sign up on our alerts database. We only offer you safety and a chance to get your home or business prepared for any uncertainties. ESSI does value your privacy and no advertising agents are involved in your email submission. Please do not wait until it's too late. Prepare now and ask about ESSI maintenance plans if you already have a generator. Just because you have a generator, doesn't mean that the power will come on during the disaster. The generator is a mechanical / electrical device that requires maintenance and service to stay reliable. Storm scenarios are a bad time to discvover that your generator needs work. Emergency responders can be spread thin during a widespread power failure. If you have the right plan in play, expect to be able to withstand the duration of most emergency situations. Plan ahead and plan now. 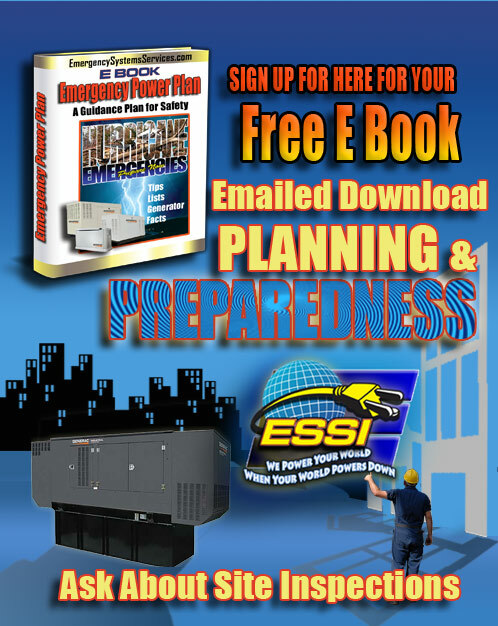 We hope that the e book is helpful to you and keeps your family and business safe. 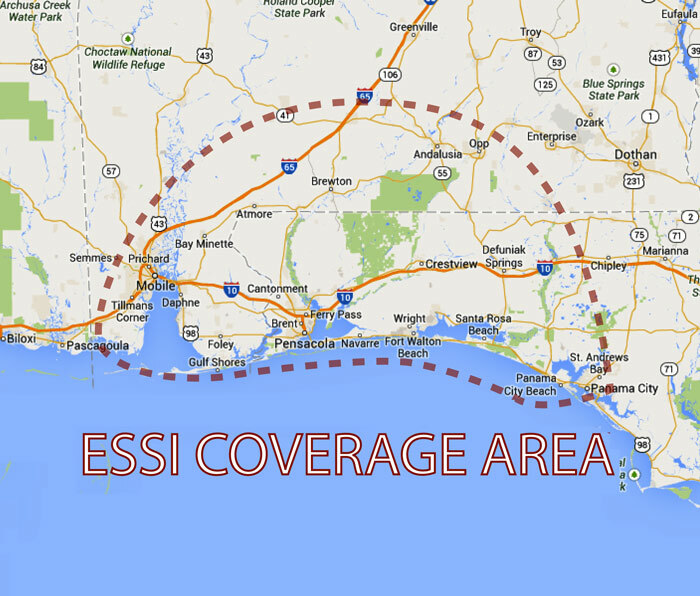 ESSI's Gulf Coast service area range qualifies you for the services and maintenance plans. Please contact us for further information to this important part of your life. If your home or business already has a standby-generator, a thorough check-up of the deploymet is a sure-fire way to insure that the system works when needed. Nothing is more important than safety and the equipment services that meets your expectations. A site inspection will assess your plan. Contact us for your needs. with a dependable Generac Standby Generator. 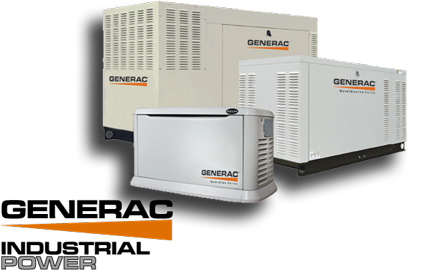 Industrial grade Generac Generators will provide you with a perfect solution for emergency preparedness. Be ready for the next hurricane or storm with a dependable power source. Call us for a quote.